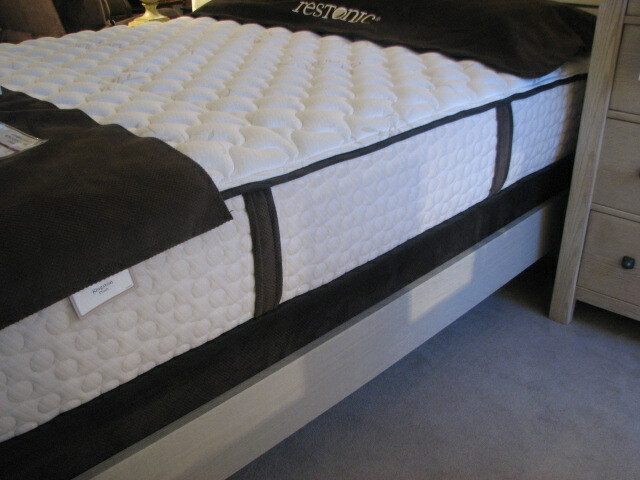 The Restonic Daley mattress has individually pocketed coils. Our most popular two-sided mattress. 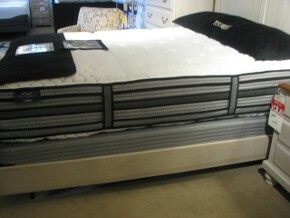 Adjustable bed bases are available in all sizes. This has a foam edge. A real value for this comfort level of mattress. This mattress with foam surrounding edge is Restonic's premium mattress on our showroom floor. 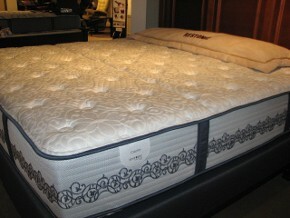 Sleep in luxurious comfort every night. One of the newest with a gel-infused foam layer on top. 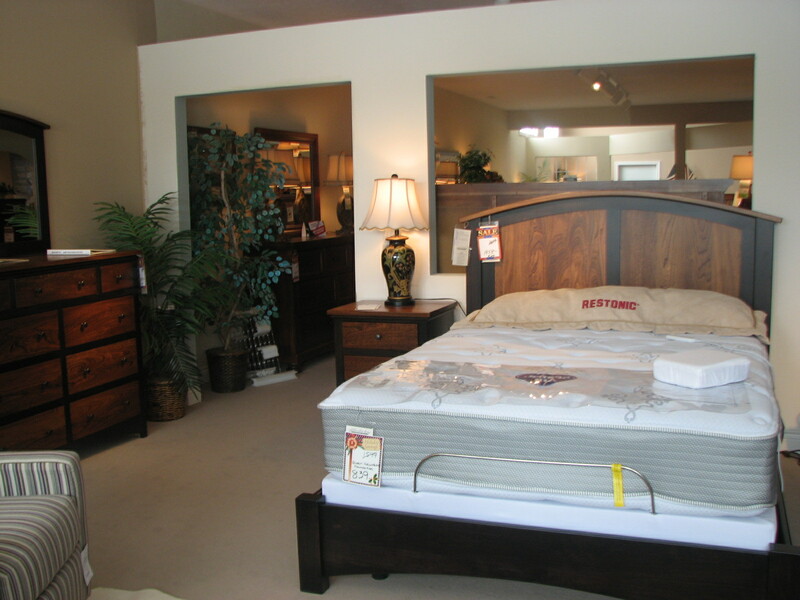 Our showroom, which is located in the greater Kalamazoo, MI area, includes all price ranges of mattresses. If you need a mattress for restful sleep for years to come, we have comfort levels ranging from firm, plush, pillowtop, or ultraplush. If you need a mattress for occasional use in a guest room, we have mattresses that will treat your guests at a reasonable price. 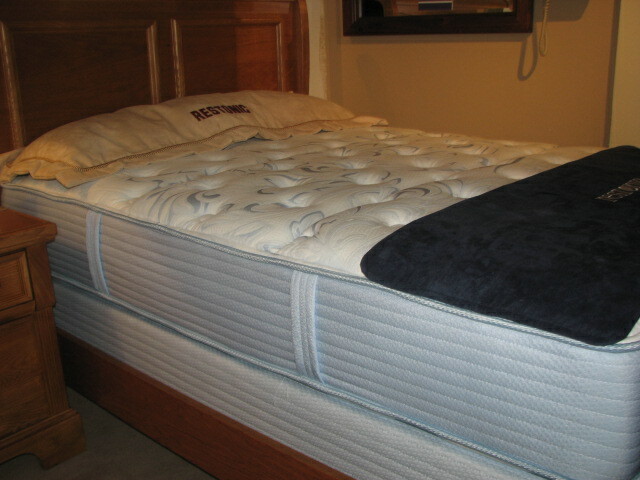 Mattresses can be ordered in special sizes such as twin extra long or California king to meet your needs. 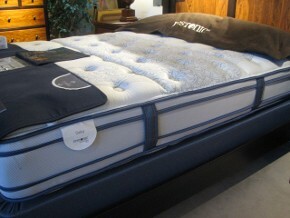 Come in and choose the comfort level you need by laying on mattresses in our showroom. Restonic Sleep Blog. Sweet dreams!